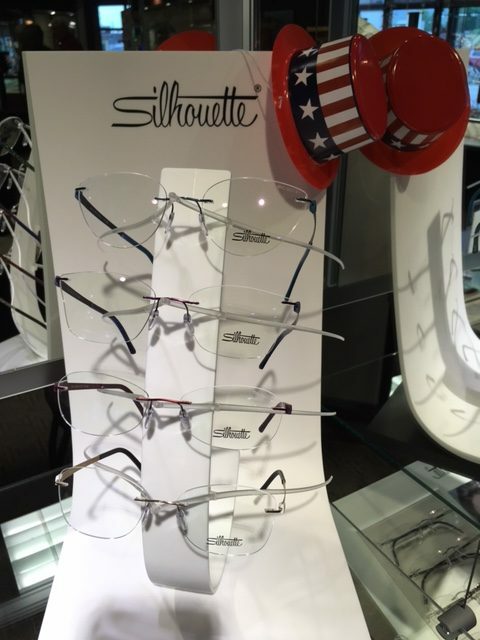 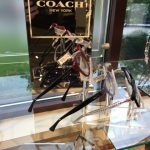 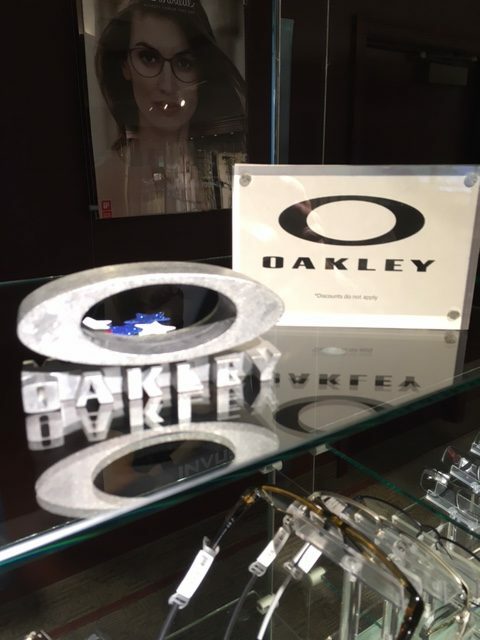 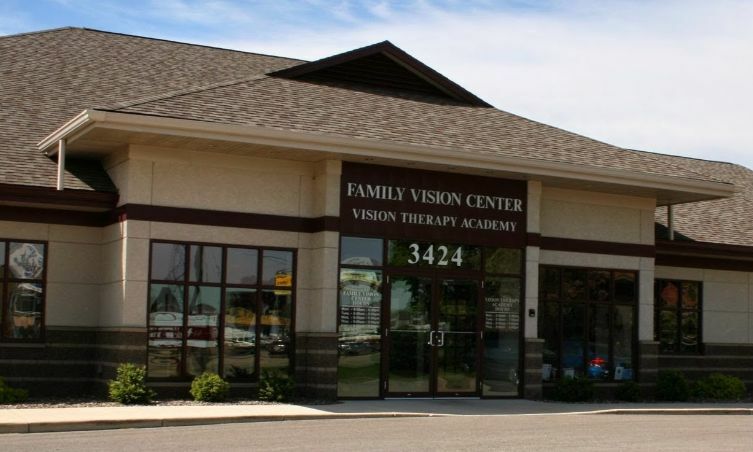 providing long-term quality eye health and vision care in a professional, honest and compassionate manner. 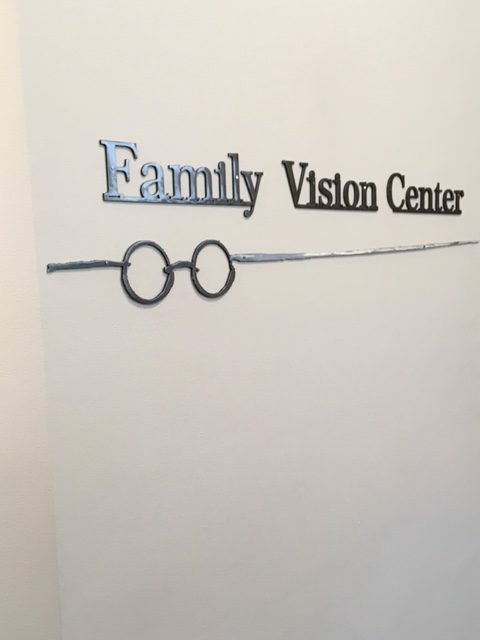 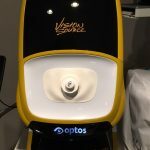 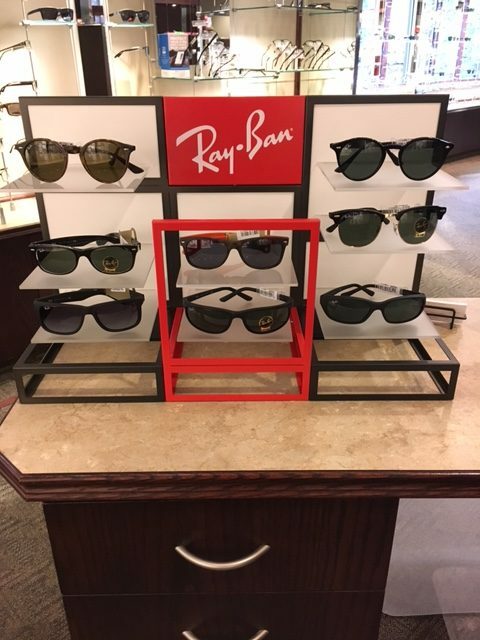 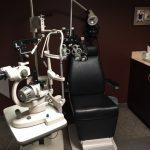 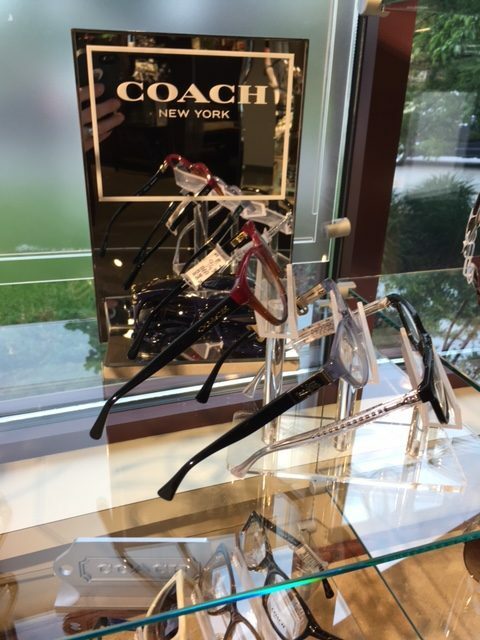 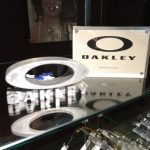 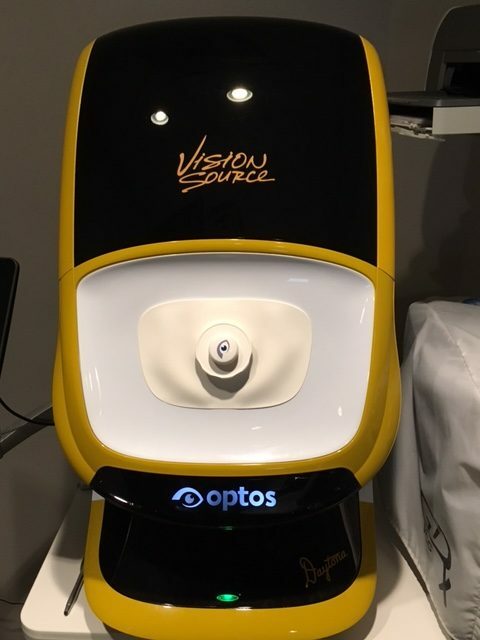 At Family Vision Center our mission to provide the best eye care services possible, our doctors use only the most advanced, state-of-the-art diagnostic technology and eye care products available. 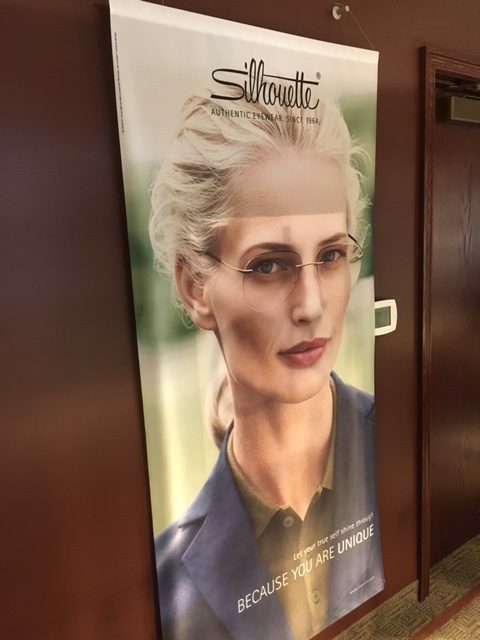 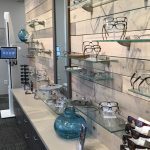 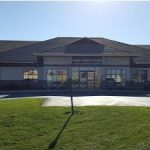 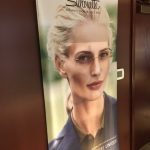 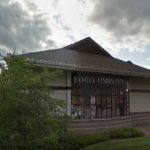 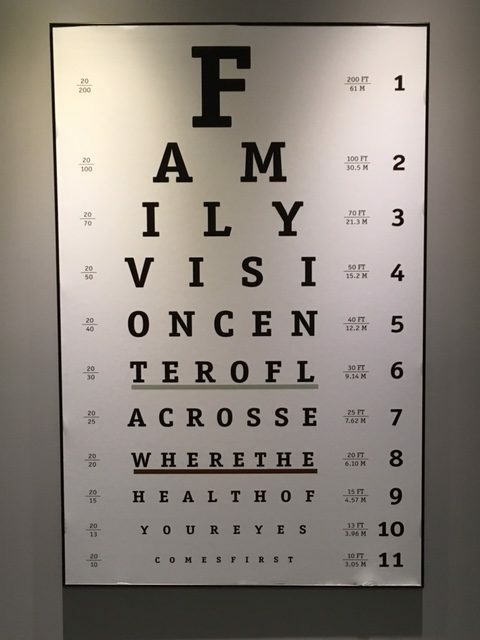 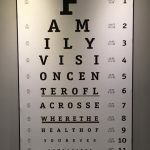 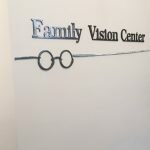 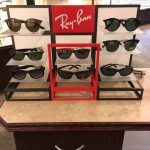 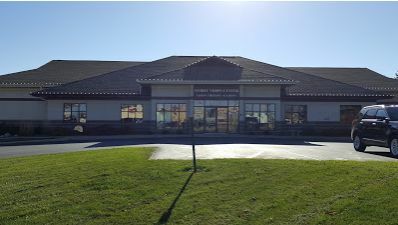 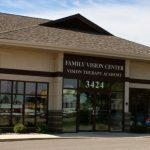 At Family Vision Center we are committed to educating our patients and providing personalized eye care services to our customers La Crosse. 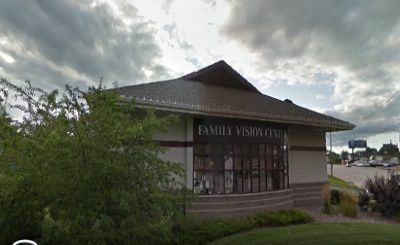 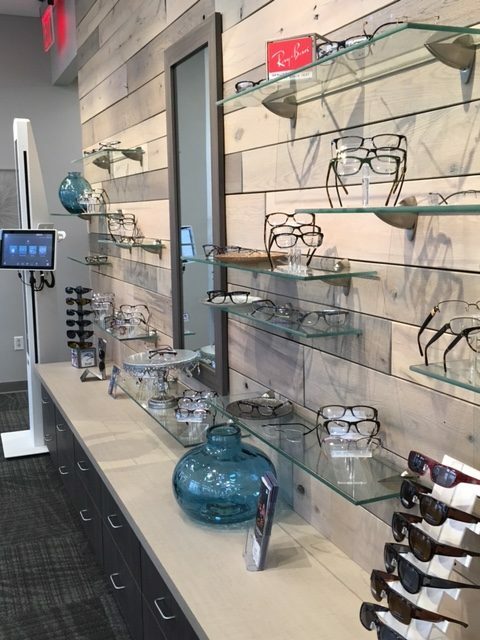 At Family Vision Center, La Crosse, you will find eye care professionals who genuinely care about your health and are dedicated to providing exceptional personal service to everyone who walks through our door. 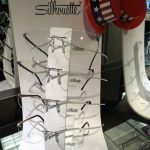 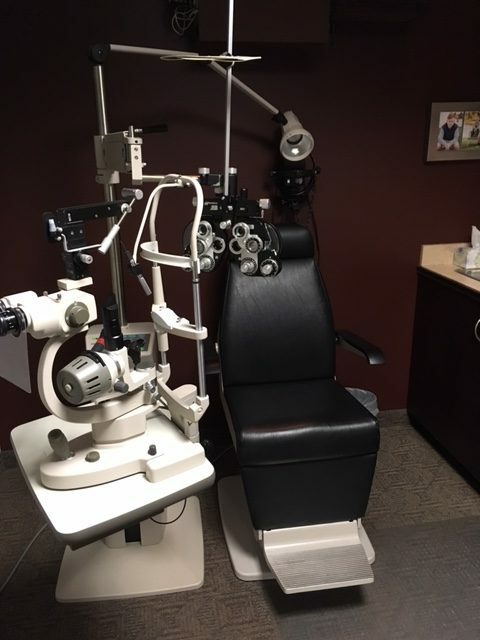 Schedule an appointment with an experienced eye care provider in La Crosse and give your vision the level of care and attention it deserves.